Check Out Phil Turcio and Albare's new project URBANITY ! 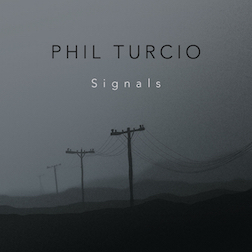 Phil Turcio is the Australian music industry’s quietest achiever. Born into a family of professional musicians, Phil commenced playing the piano at a very early age. 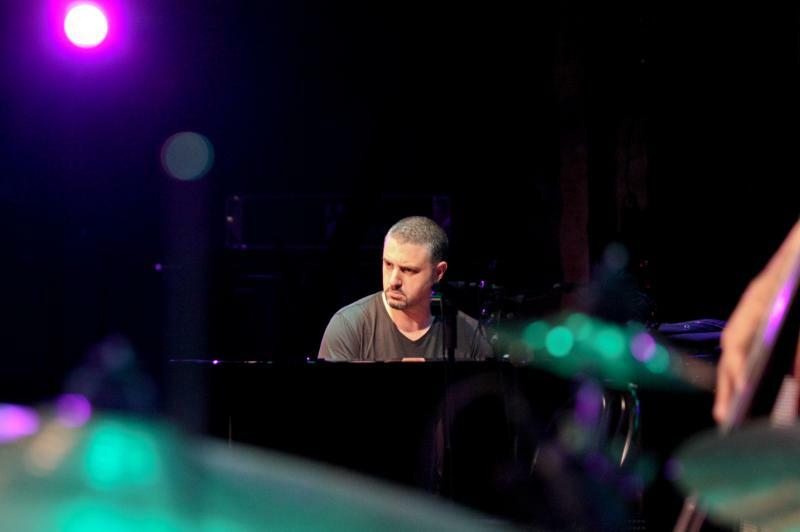 He has worked with both local and international artists as a pianist, composer and producer and has penned hits for Australian Idols and icons alike. From composing music for the Sydney Olympics in 2000, and the World Youth Day 2008, to television themes and playing with international artists, Phil's flexibility as a musician keeps him in constant demand. His list of credits include; Hugh Jackman, Olivia Newton John, K.D. Lang, Dave Weckl, Virgil Donati, Will Kennedy, Gary Meek, Rick Fierabracci, Tom Brechtlein, Westlife, John Farnham, Guy Sebastian, Gary Pinto, Jimmy Barnes, Vanessa Amorosi, Jessica Mauboy and numerous others. He recently toured with Larry Carlton and his group on his latest Australian tour. Over the years, Phil has worked on many Australian television shows including Hey Hey it's Saturday, Australia's Got Talent, Carols by Candlelight, and In Melbourne Tonight to name a few. His recording studio in Melbourne now sets the scene for Phil to develop upcoming artists, record, program, compose, and produce. 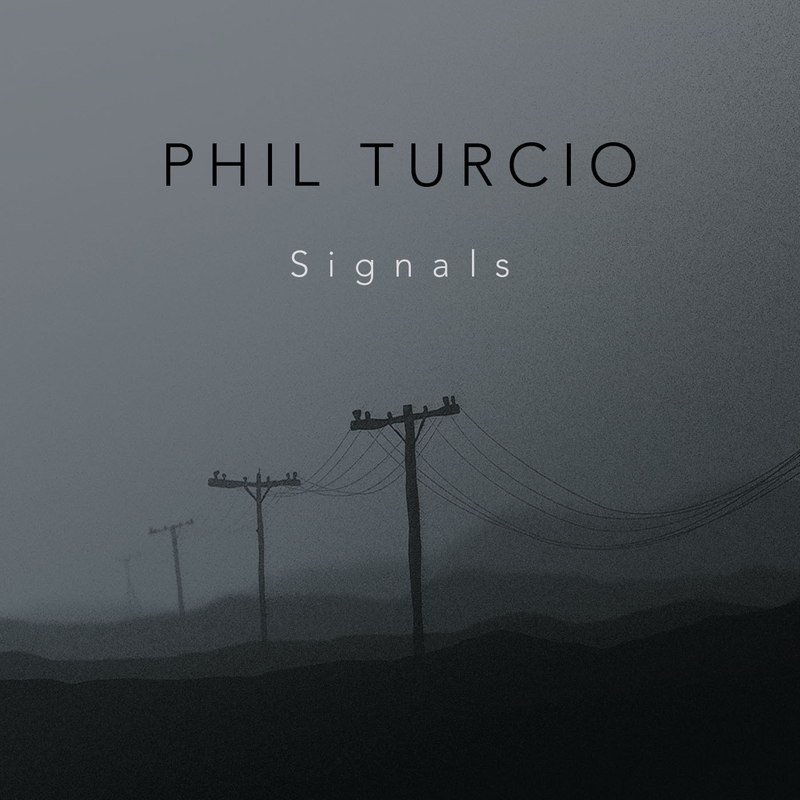 A comment by Phil Turcio on "Signals"
"When I found out that drummer Will Kennedy was coming to Australia to do workshops, I immediately contacted him to record several tracks for my album Signals. I had written and programmed up mock versions for him to play to, so we laid down all the drums to my pre-programmed demos. Will made the demos feel so good that I ended up using most of the demo material for the final album. A few months later I was playing sessions on a brief trip to LA, and had the privilege of recording with drumming great Dave Weckl. I had been doing sessions with Dave at his studio and was so impressed by his mixes, I asked him to mix the Signals album. At the same time I took the opportunity to feature him on the track ‘Am I Awake’. On the same trip I met and recorded with Gary Meek, who provides all the sax work on the album. Two of my dearest friends are bass players, and they were both kind enough to provide bass work for the album, LA bass great Ric Fierabracci, and local Australian session king, Craig Newman. After hearing the track ‘Mystical Mojo’, Alfi records expressed a great interest in releasing it as the first single from Signals, and also signing the album and future albums as a solo artist. I’m so excited to be re-releasing ‘Signals’ through Alfi records. This will only be the beginning of what I expect to be a long and creative collaboration."